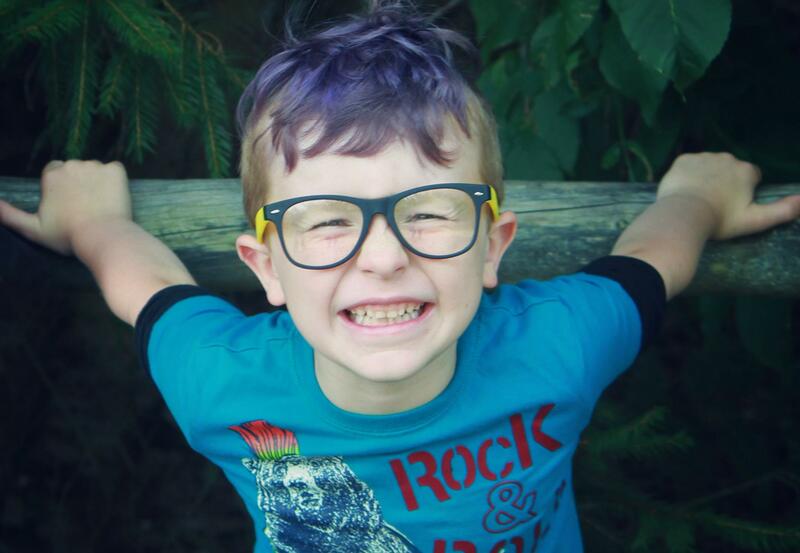 Six-year-old Kaige loves sharks, Bill Nye the Science Guy, swimming — and pink fluffy things. When his mom, 27-year-old Ashley Dawn, let him choose his own clothes and hairstyle, he expressed his personality in an adorable way. It says a lot when a 6-year-old boy is able to recognize gender inequality. Dawn and her husband immediately decided to give Kaige the freedom to express himself however he wanted, without forcing gender expectations on him. 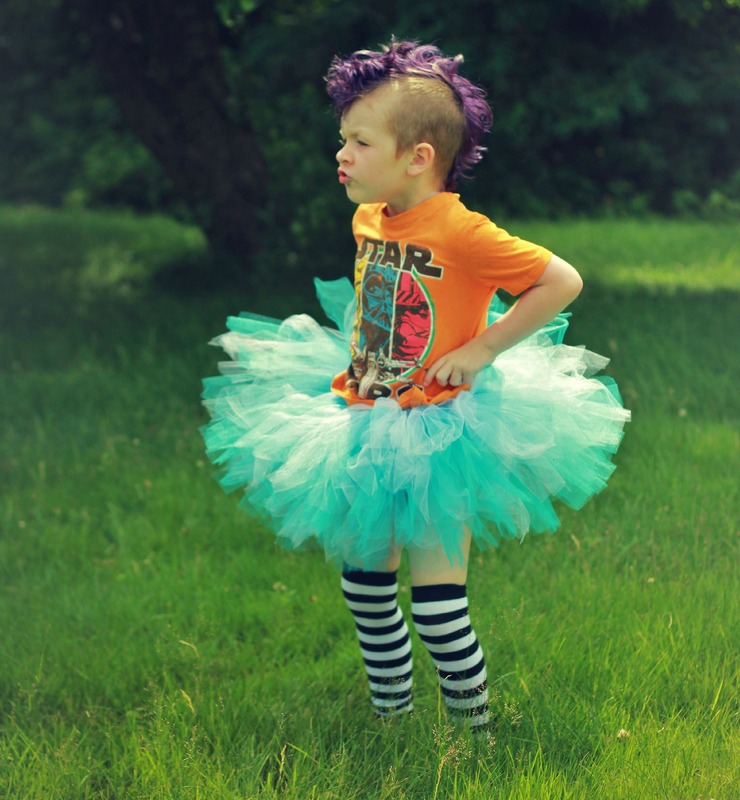 He loves wearing his tutu, but he also likes wearing dress shirts and ties to school. “For now we will just let him experiment and let him decide when he’s older what he wants,” says Dawn. “I feel like a great deal of the depression and hate in this world comes from children being raised to think who they are and how they feel is wrong, then they grow into broken, confused adults.” Dawn admits that when Kaige first expressed an interest in dressing like a girl, she was terrified — not because it bothered her, but because she feared the way the world would treat her child.